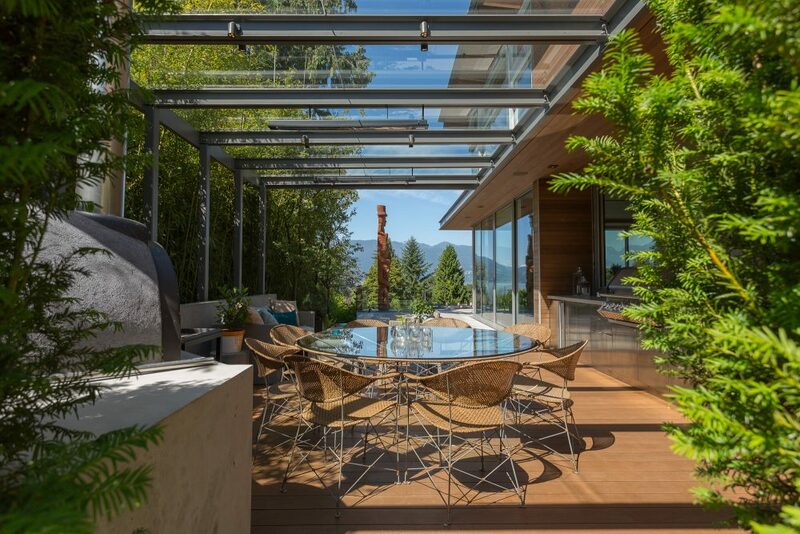 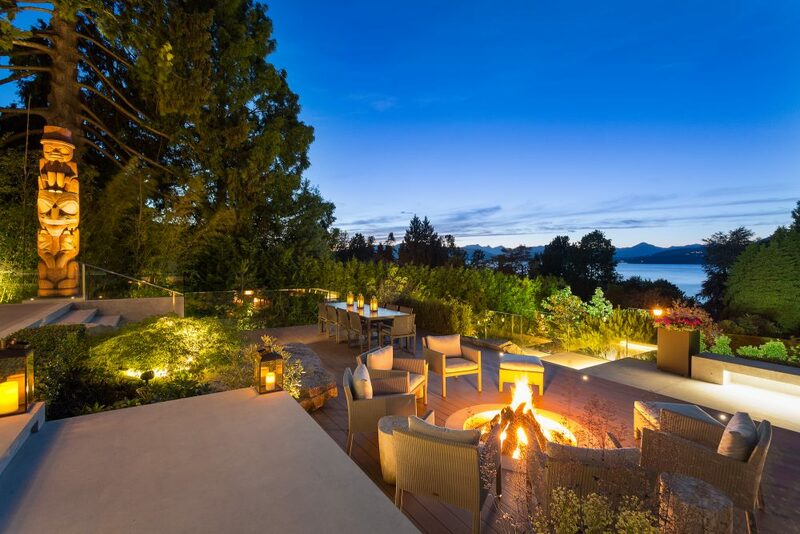 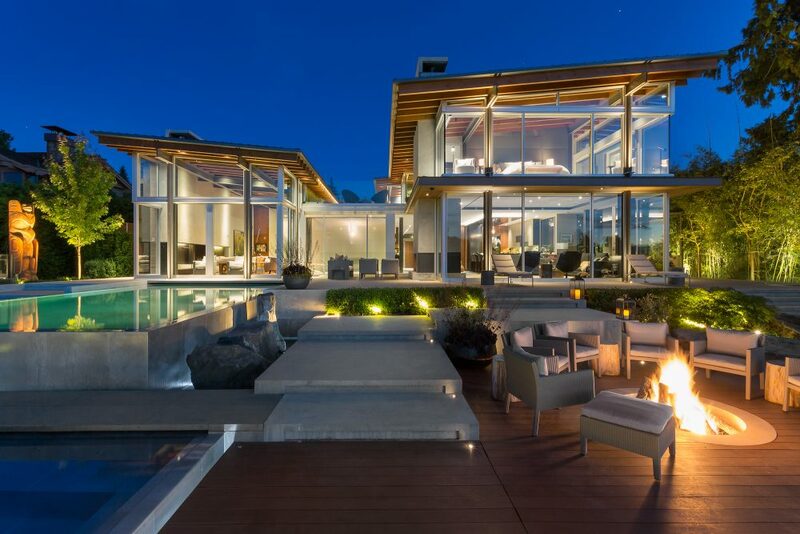 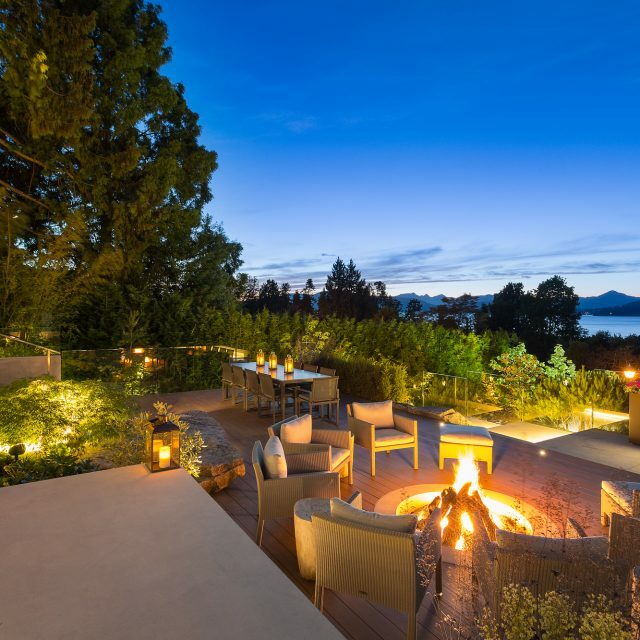 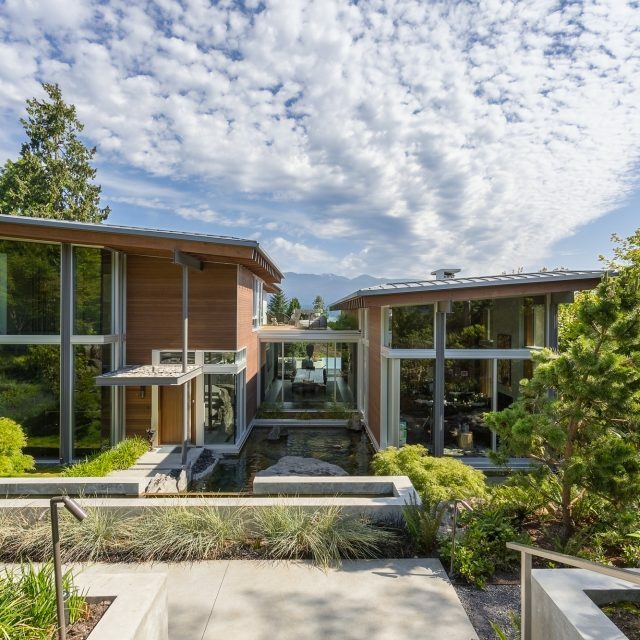 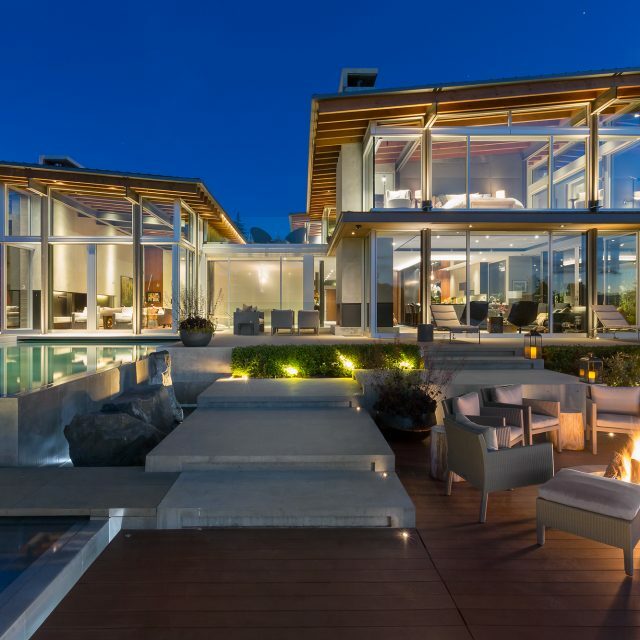 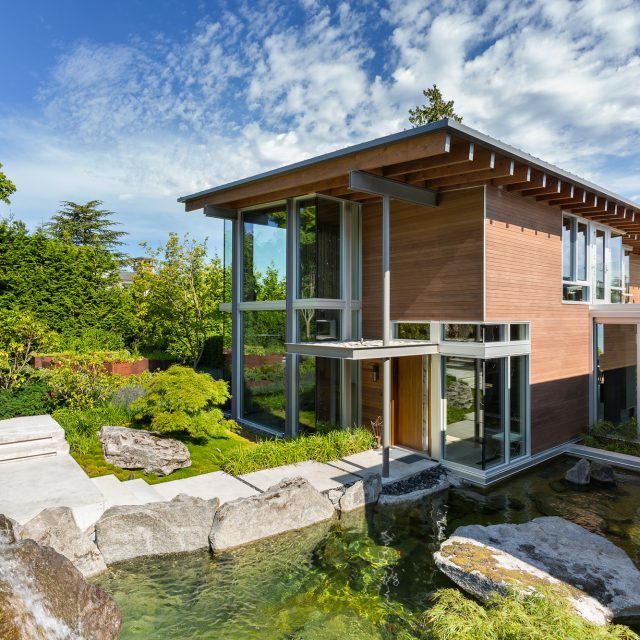 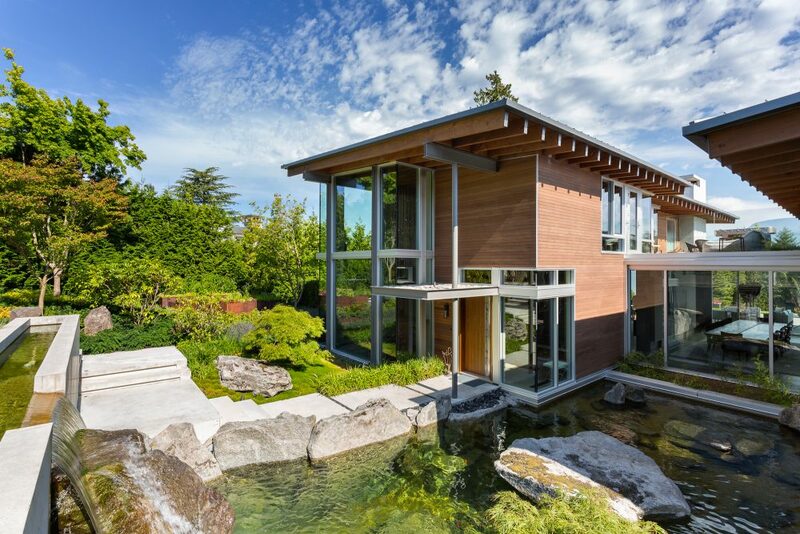 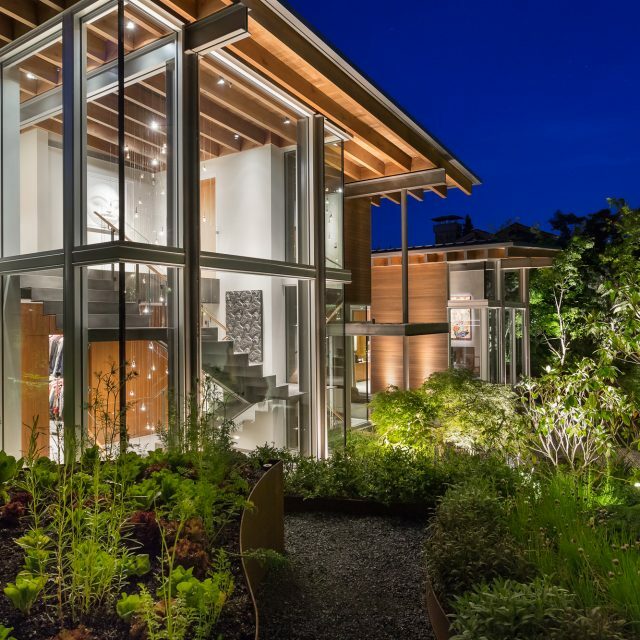 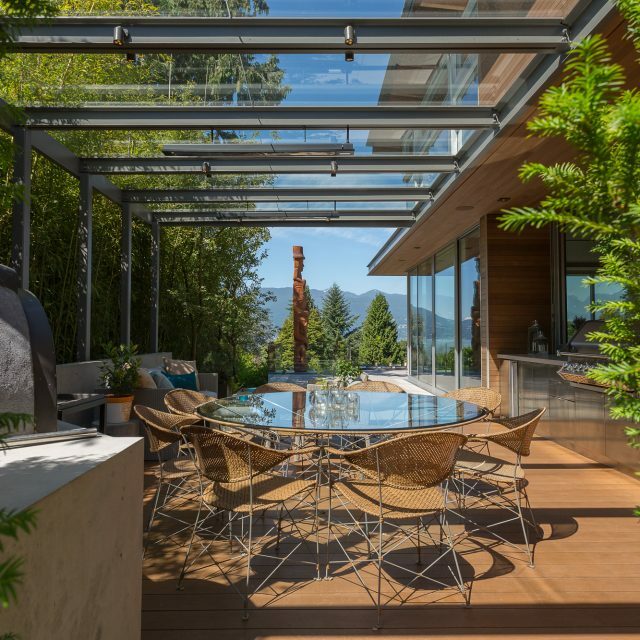 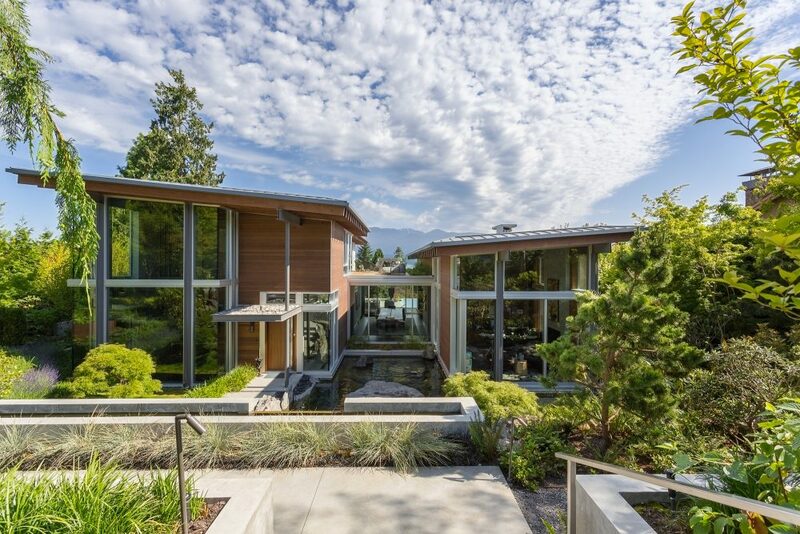 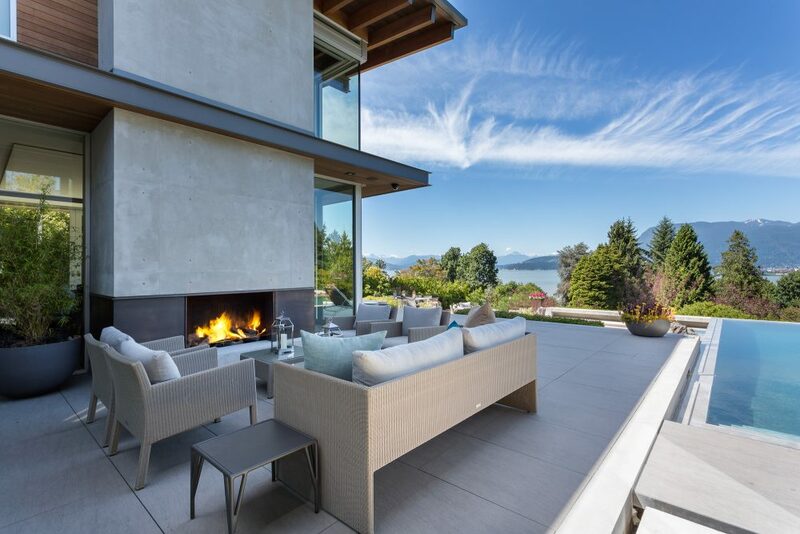 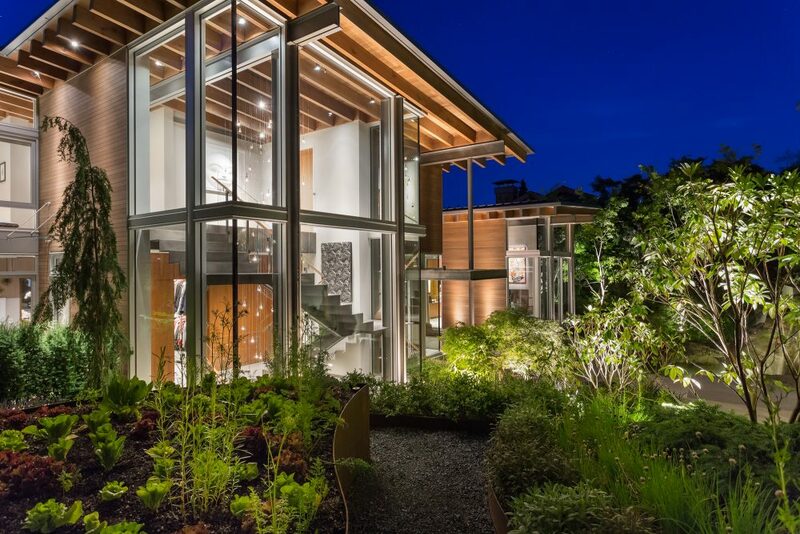 Designed by Ron Rule Consultants, this 2018 GVHBA Ovation Award Finalist home is nestled on the quiet shores of West Point Grey. 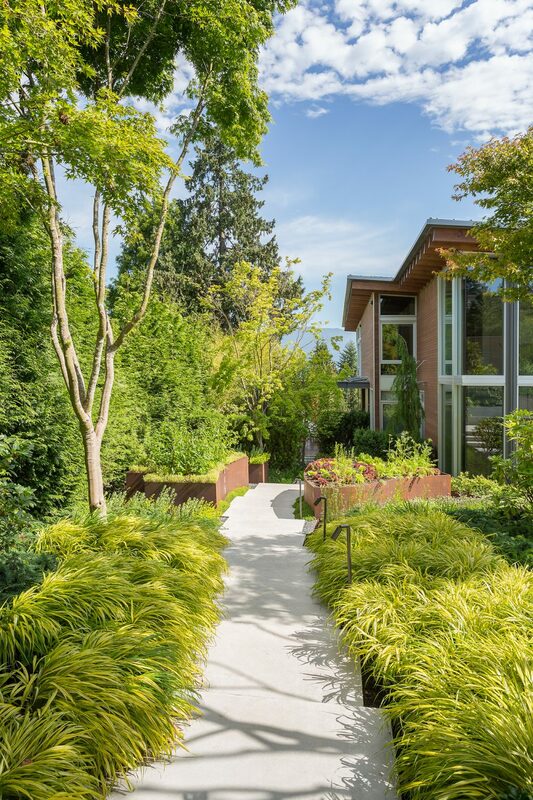 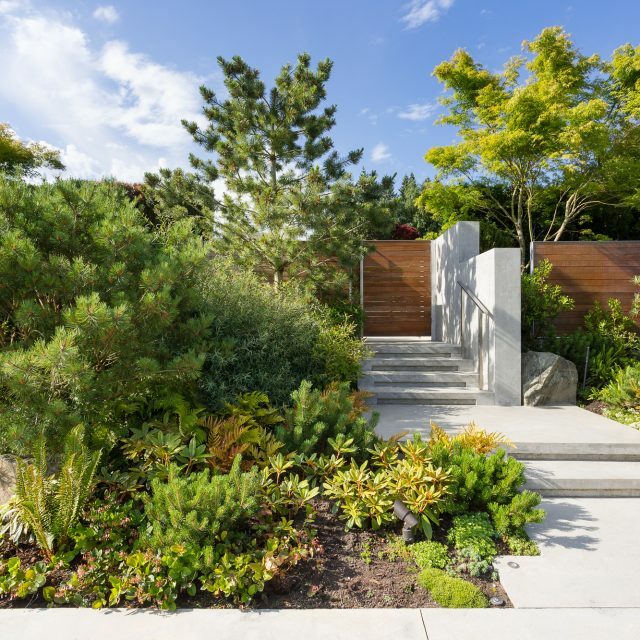 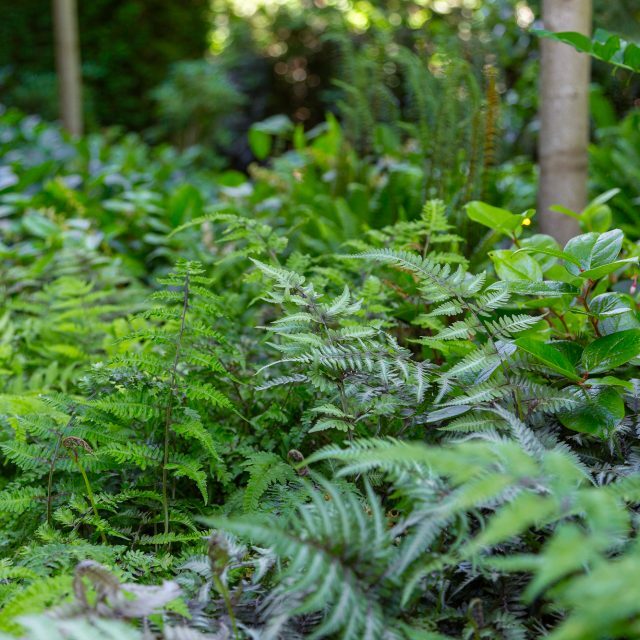 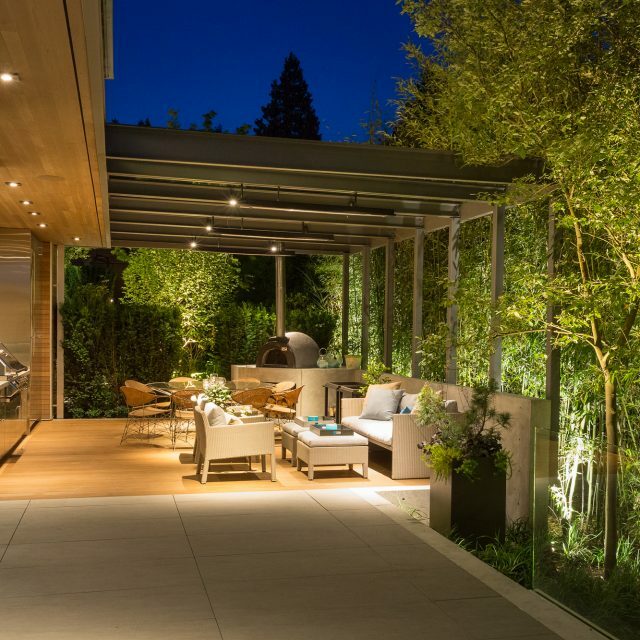 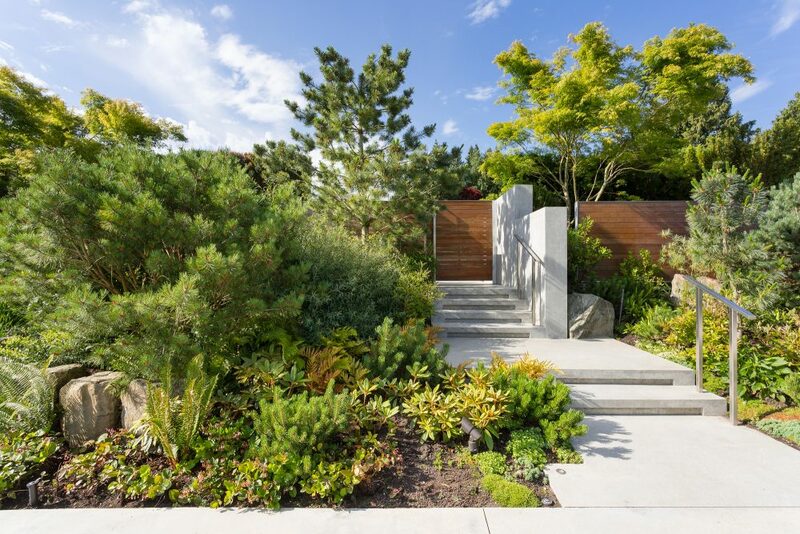 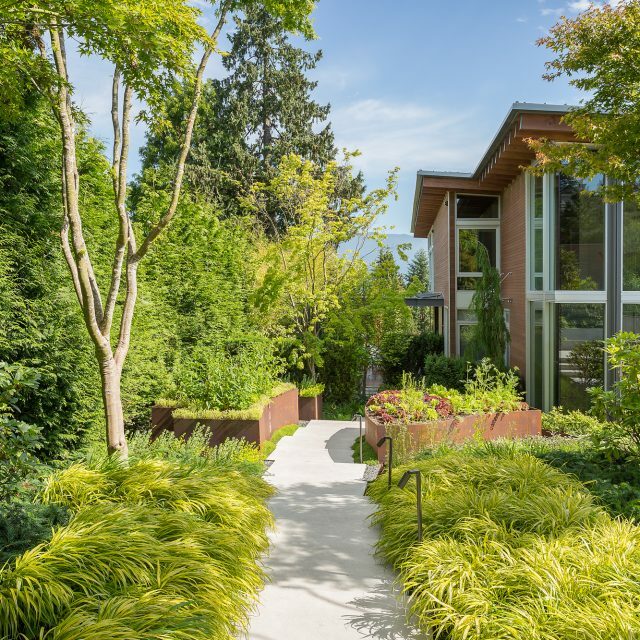 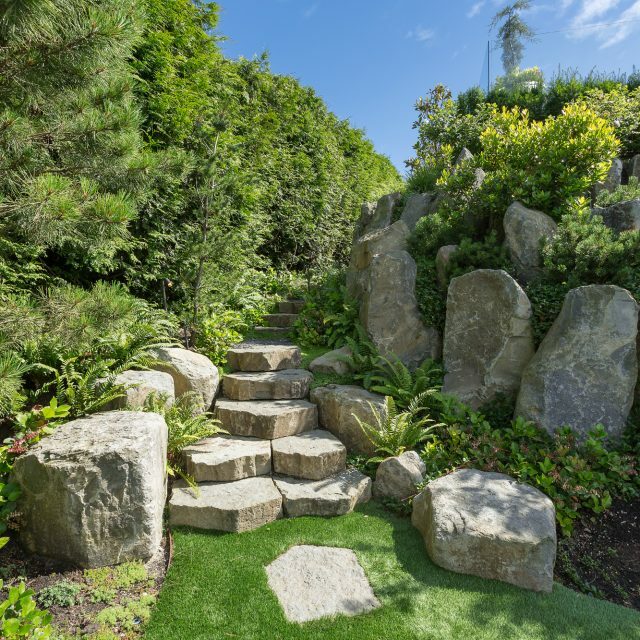 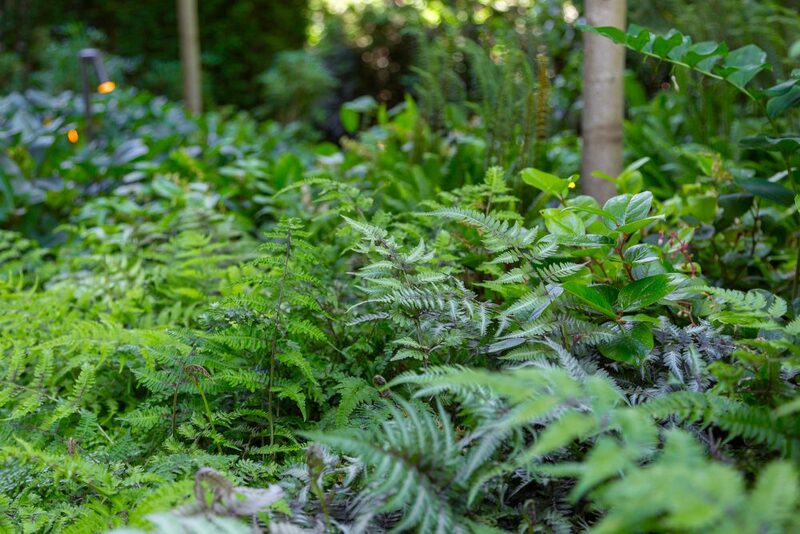 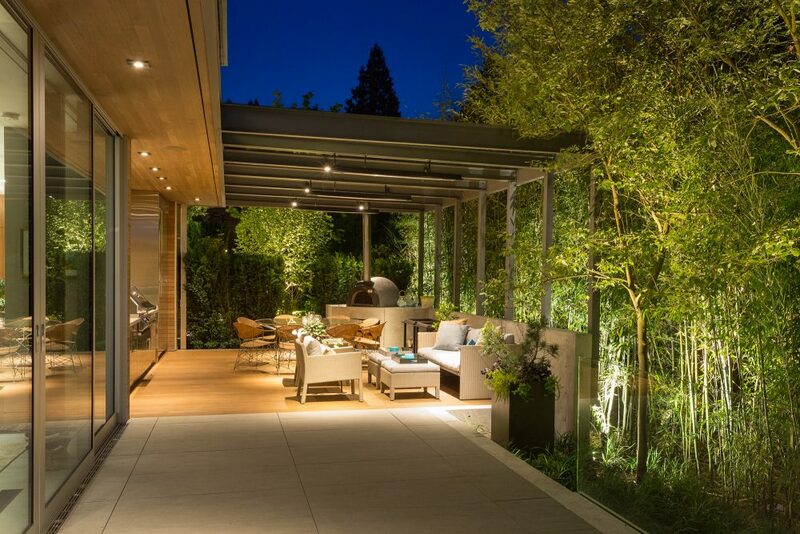 Specimen Rhododendrons, mature trees and native plantings were installed with the natural surroundings in mind. 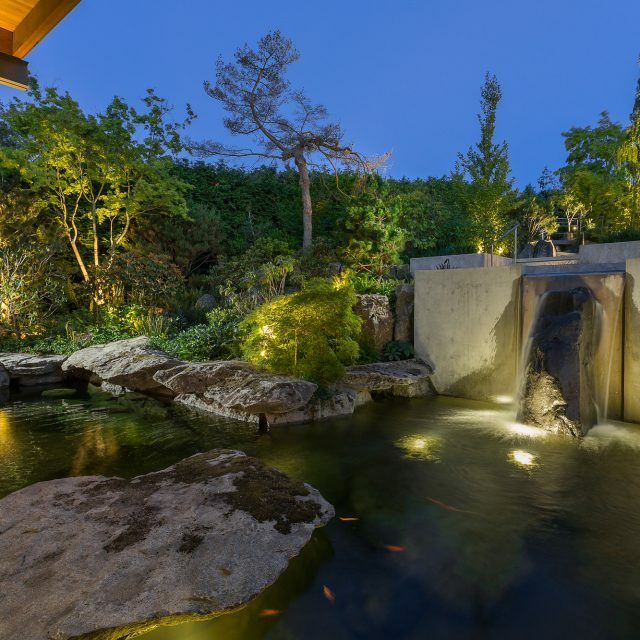 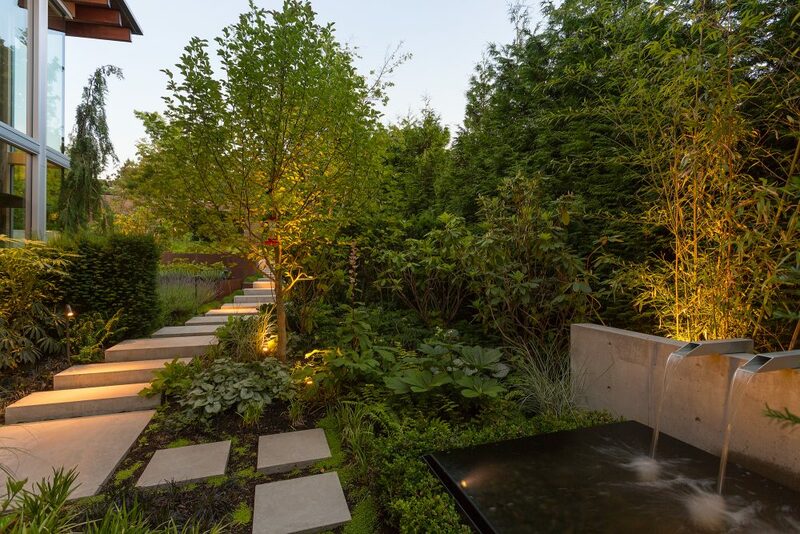 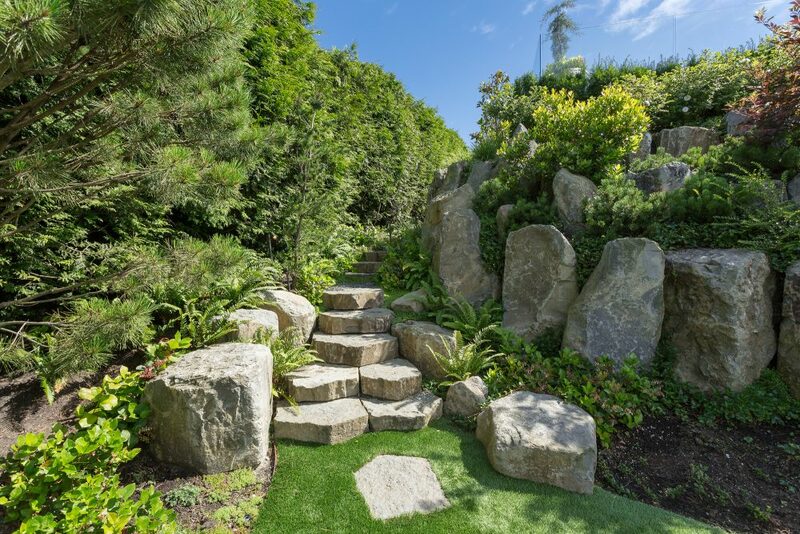 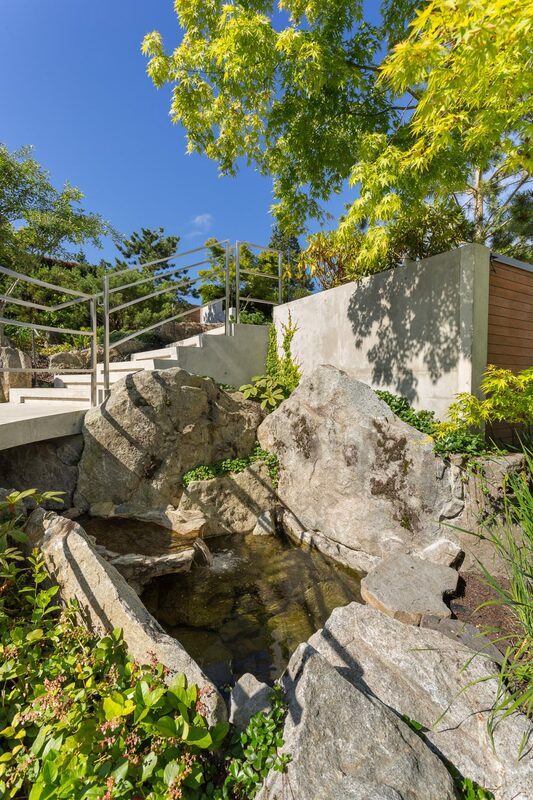 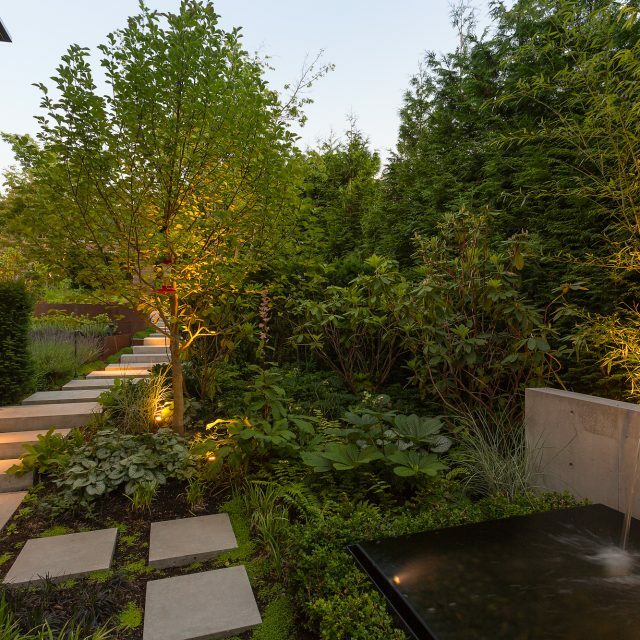 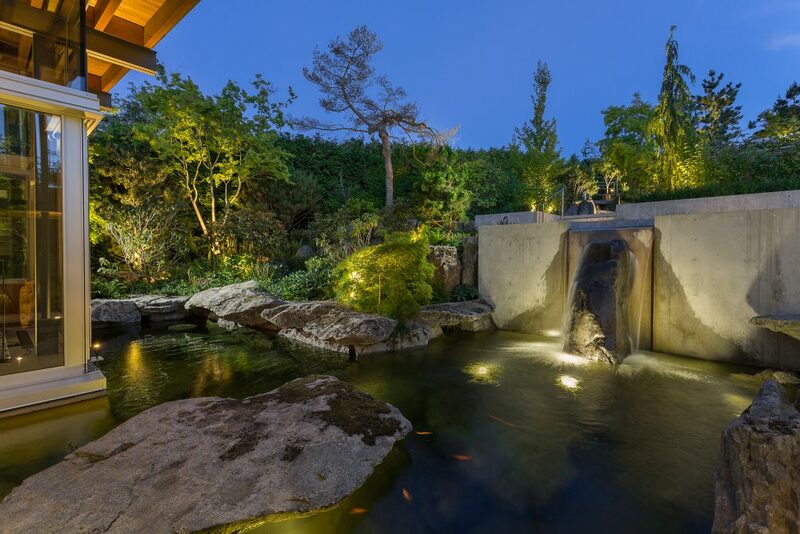 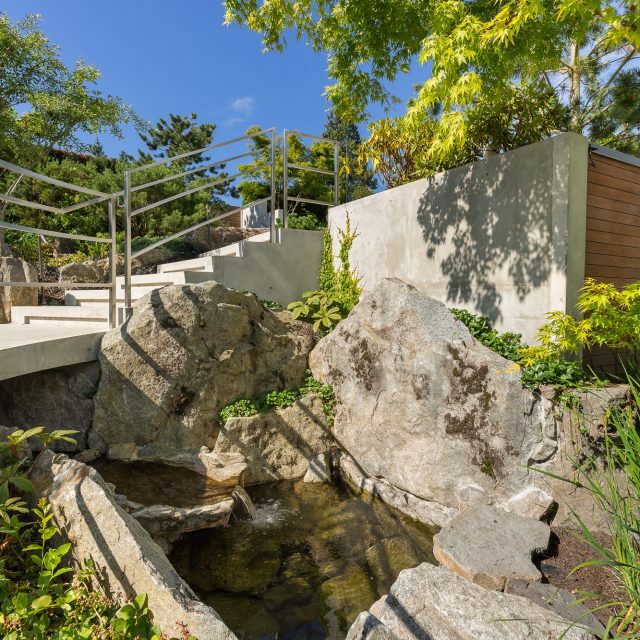 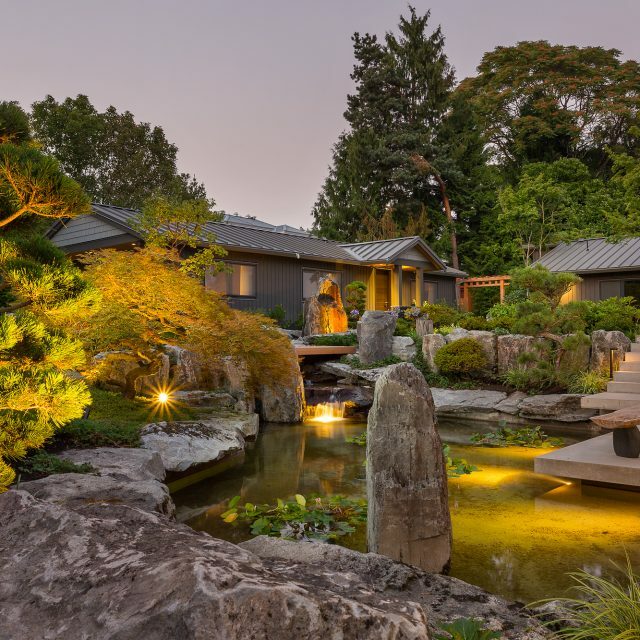 Custom stone and pond work was crafted by our staff creating a very dramatic yet tranquil space.